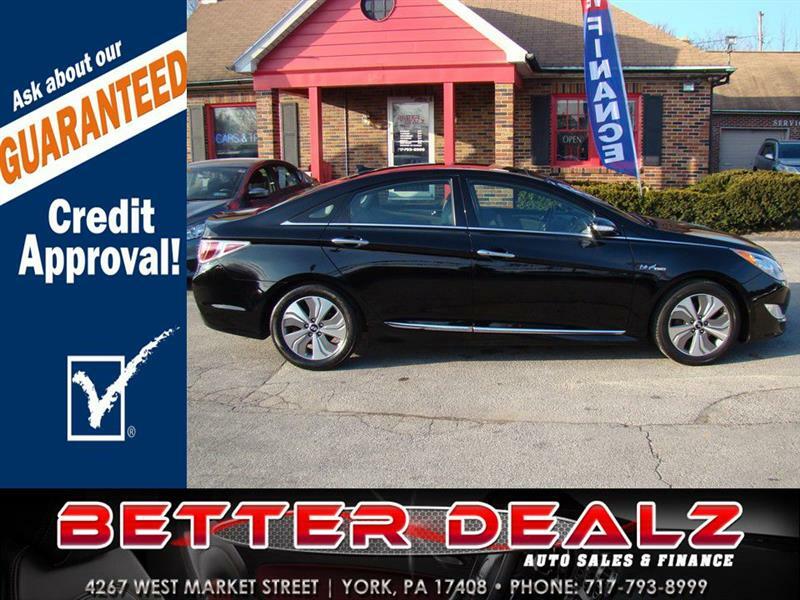 Come and see this beautiful 2014 Sonata Hybrid Limted today!!! It has Leather Seating, Panramic Sunroof and much more!!! Apply today for YOUR GUARANTEED CREDIT APPROVAL!! !